Most of us know by now that festival season has officially begun. With CRSSD Festival in San Diego kicking off festival season a few weeks ago, this weekend we have Beyond Wonderland at the NOS in San Bernardino. There are a few other festivals going on in Southern California and across the country that are worth mentioning if you are looking to attend festivals this season. Below are festivals you can check out this Spring season! 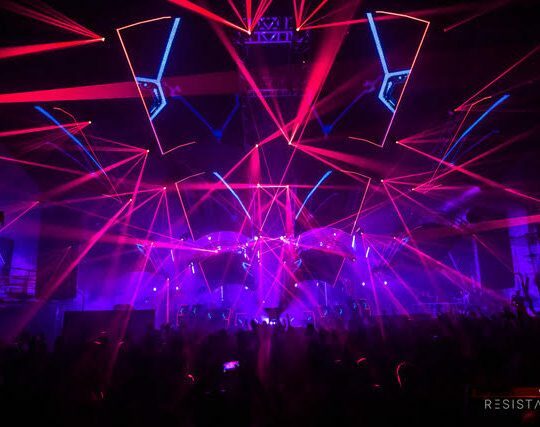 Beyond Wonderland will be back at its original venue the NOS in San Bernardino, CA. You can expect four permanent stages and two roaming stages. Beyond Wonderland is known to bring the big names in house, trance, dubstep, and drum & bass. 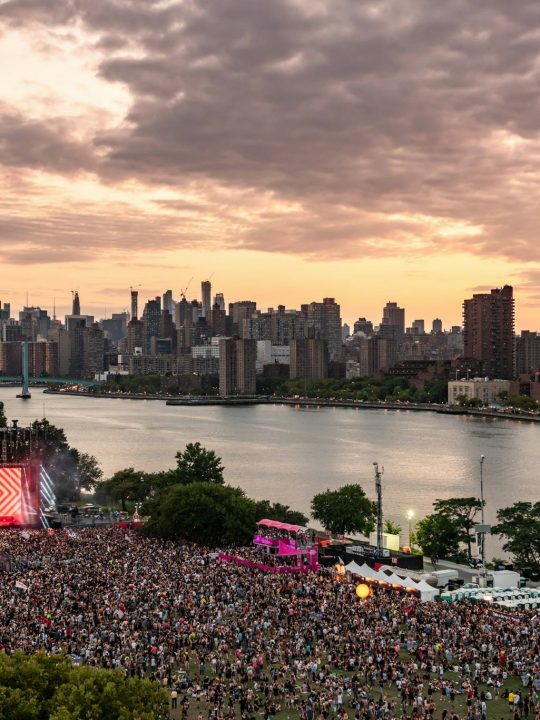 This year headliners include Tiesto, Dash Berlin, Seven Lions and more. Ultra Music Festival located in Downtown Miami has been around for 20 years. 2018 will mark the 20th anniversary of UMF in Miami and this is something you won’t want to miss. 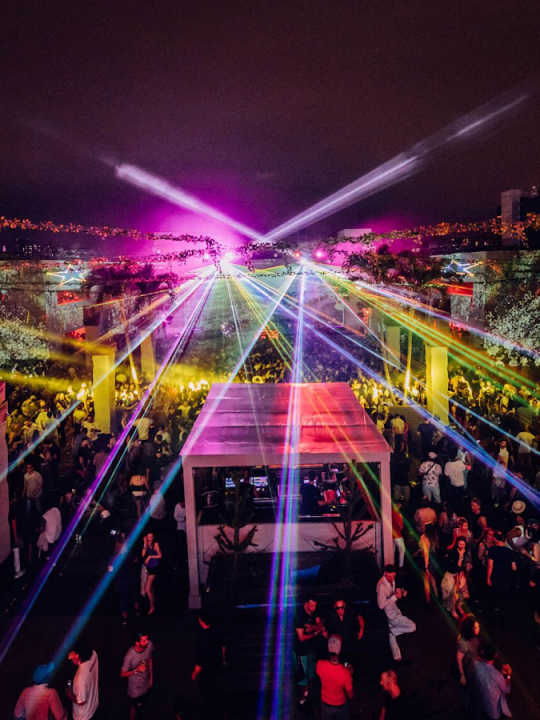 Besides the festival, you have Miami Music Week which attracts thousands of people to South Florida, where fans can enjoy exclusive sets played by some of EDM’s biggest acts. 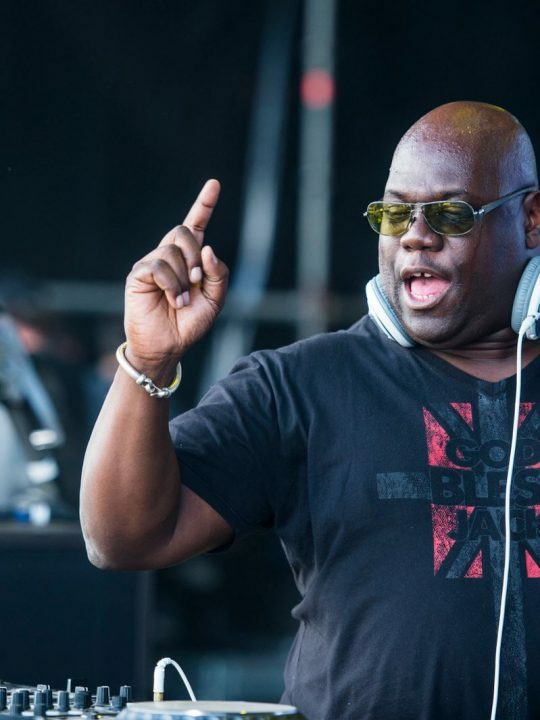 This year headliners include Armin Van Buuren, Steve Aoki, Carl Cox and more. Coachella is held at the Empire Polo Club in Indio, California. It is one of the most famous festivals in the world. 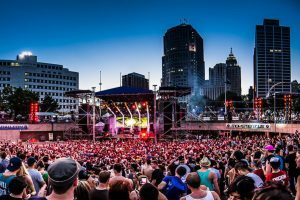 The lineups are always on point, which incorporate a variety of genres to satisfy any music fan. 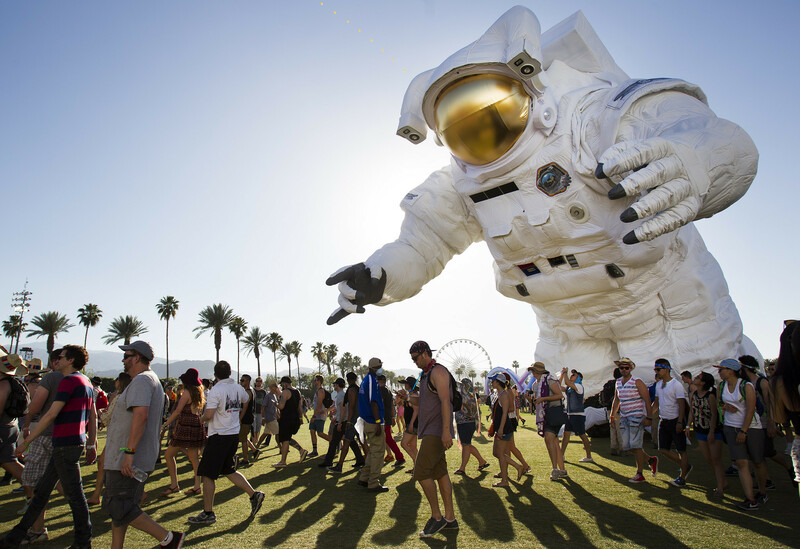 This year headliners include Beyonce, Eminem, HAIM, The Weeknd and more. 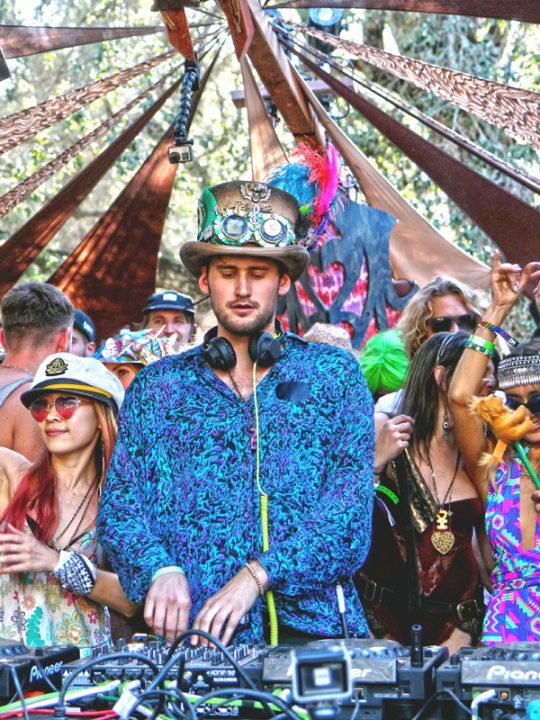 House and Techno lovers should check out Desert Hearts in Warner Springs, CA. Besides the music, they’ve got amazing art, yoga and healing sanctuary, and all around great vibes. This festival is influenced by Burning Man and Lightning in a Bottle where a sense of community is established. 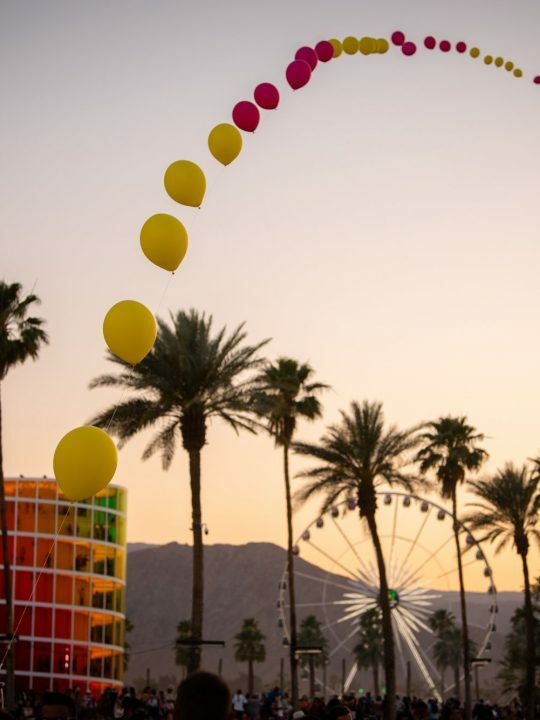 For Desert Hearts, the vision is clear: One stage. One vibe. One love. At Desert Hearts, it’s all about togetherness so there can only be one stage and one audience. 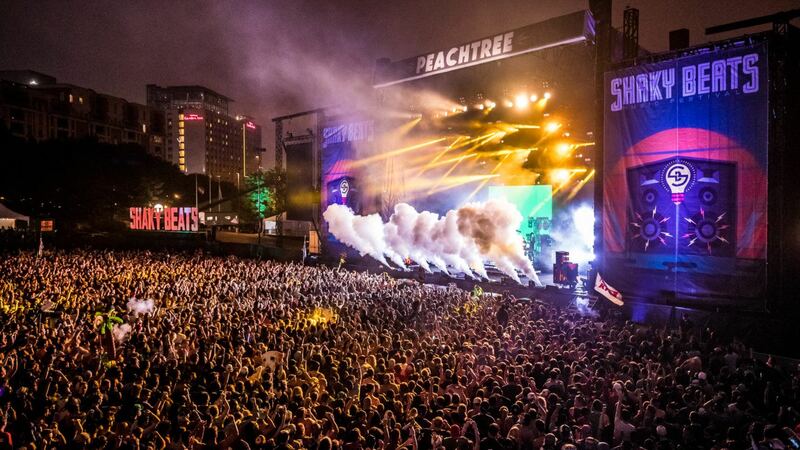 This year Shaky Beats Music Festival will be held in Central Park in Atlanta, GA. 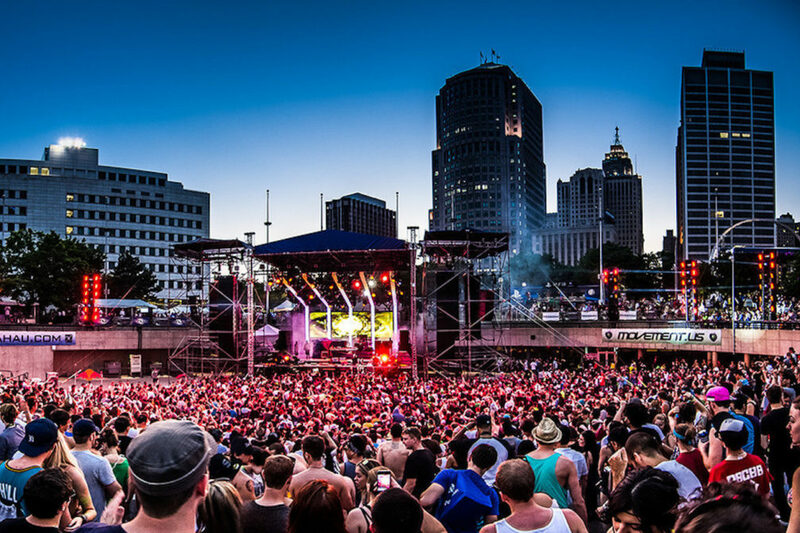 The music genres are also diverse at Shaky Beats including electronic, hip hop, indie and more. This year you can expect Zedd, Dillon Francis, Excision, and more. EDC Las Vegas returns to the Las Vegas Motor Speedway where thousands of ravers come to gather under the electric sky. 8 stages, crazy stage production, amazing art installations are just some of the few things you can expect at EDC Las Vegas. Just like Miami Music Week, you get EDC Week in Vegas. 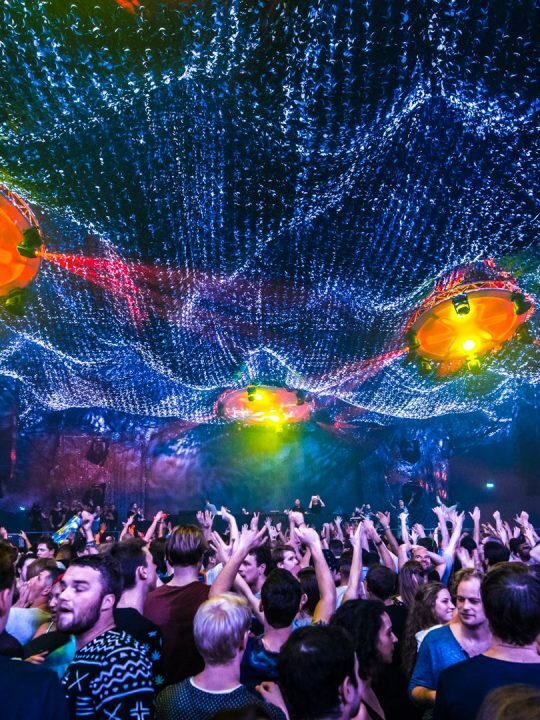 You can experience the world’s best parties at clubs before and after EDC. This year EDC Week will start on Wednesday, May 16 last through Wednesday, May 23. 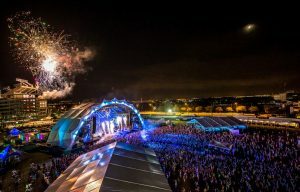 Sunset Music Festival takes place at Raymond James Stadium, in Tampa, FL. 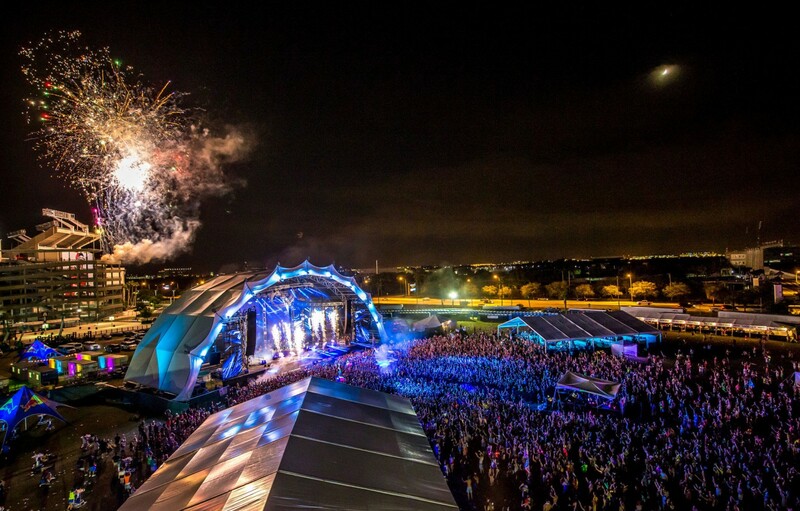 Sunset Music Festival is one of Florida’s most anticipated dance music events of the year. The 2018 lineup is still TBD but past artists include Above & Beyond, Major Lazer, RL Grime and more. Movement takes place in Hart Plaza located in downtown Detroit. 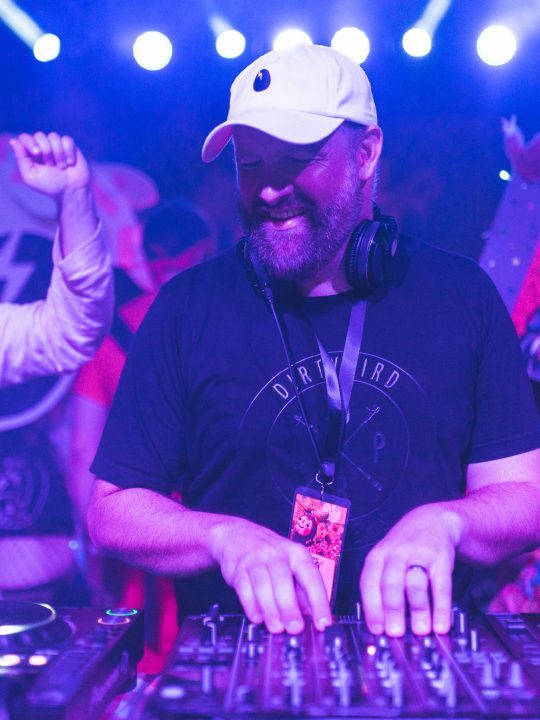 This festival is mostly known for their techno music but this year the lineup includes artists like Diplo and Wu-Tang Clan but you can also see John Digweed, Claude Vonstroke, Justin Martin and more. Last but not least we have Lightning in a Bottle held in Bradley, CA. 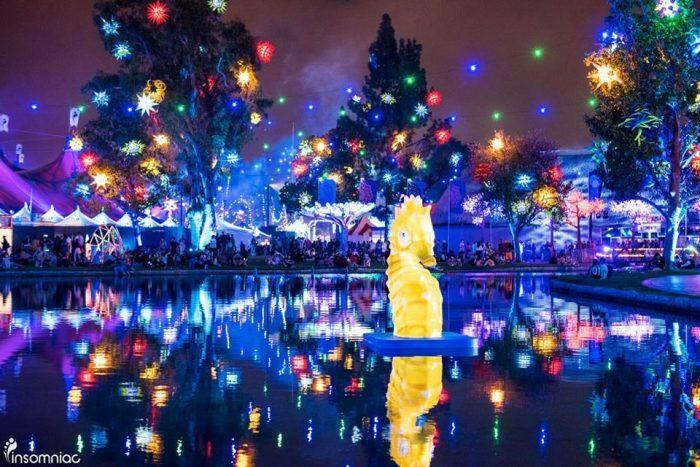 Lightning in a Bottle is a mix of music, art, and culture. In addition to music performances, the event also features guest speakers, visual and interactive art installations, workshops, yoga classes, group meditation and more.